Diva Says What: Who wears (the same) short shorts?! How is it this hot when it's almost November? According to my internal thermometer, and weather.com, it's a balmy 73 degrees right. And you know what that means? All the college girls are back in their shorts. 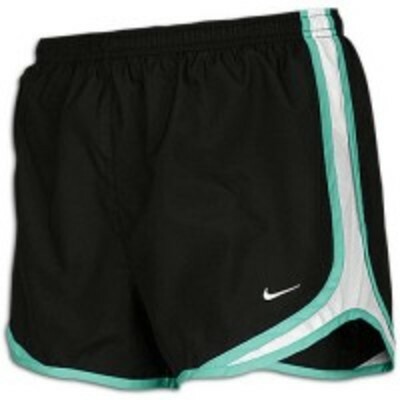 I would say that at least 1.8 out of every 2 girls on campus has these shorts in some color. I'm not saying they aren't great, because I have never tried them on. But they certainly aren't doing much to dismiss the stereotype that the UNC campus is too homogenous. Take a tip from the pros ladies. Get a real job, gain a few lbs, and get self conscious. That way you won't want to wear shorts anymore and you will be forced to be unique!